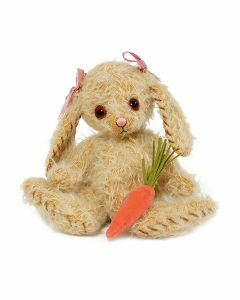 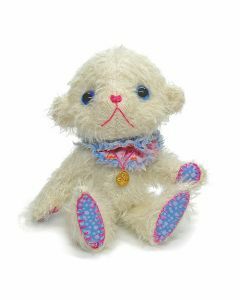 Make your own collectible teddy bear with our large selection of DIY kits. 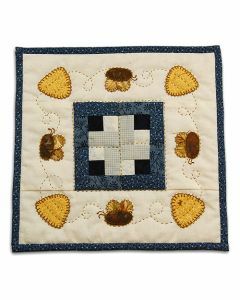 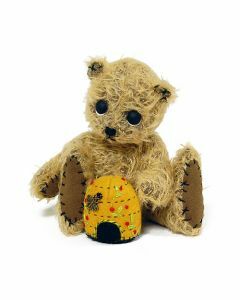 Each kit includes step-by-step instructions, a pattern sheet and photo, fabric, eyes, joints and thread. 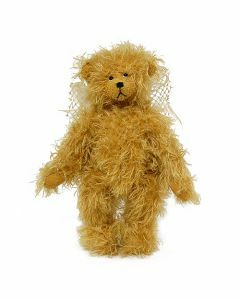 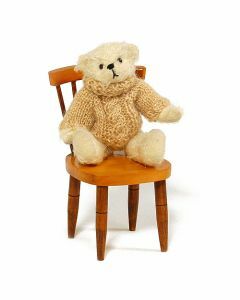 Various teddy bear sizes are available from 10cm up to 45cm. 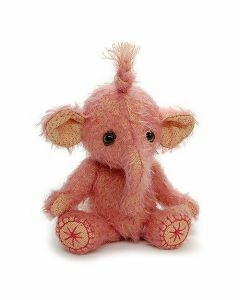 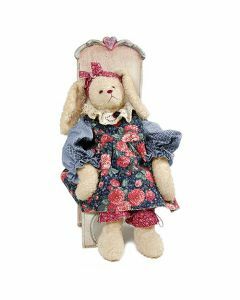 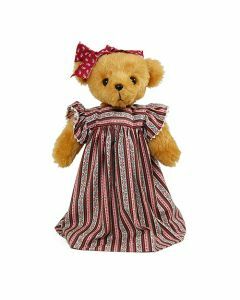 Choose from South African teddy bear designs using genuine Steiff-Shulte mohair, or synthetic fabrics. 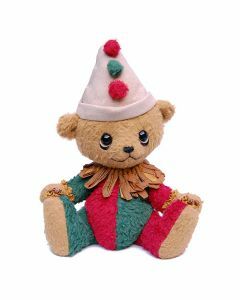 Create a bear for someone special with our popular festive holiday kits. 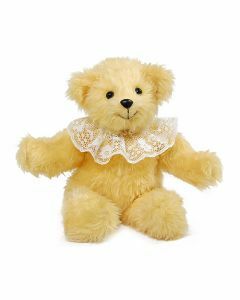 New teddy bear kits added frequently.